We are NUTS over these Pups! 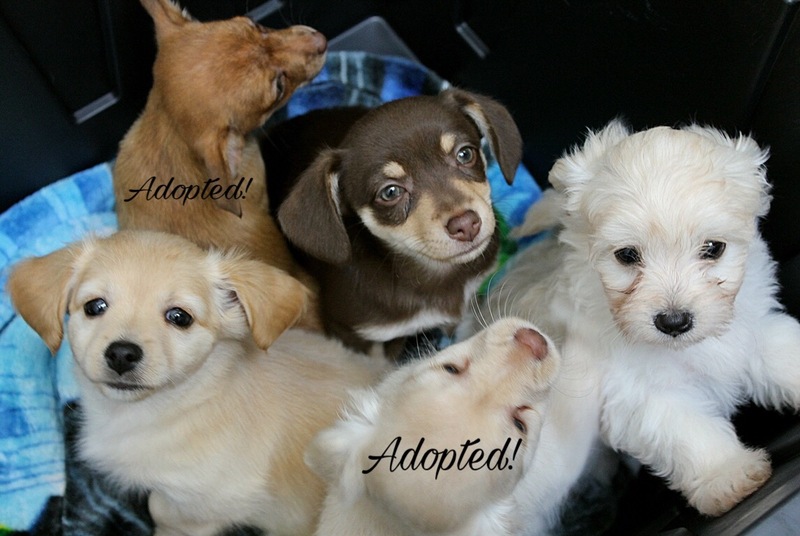 *All Adopted! 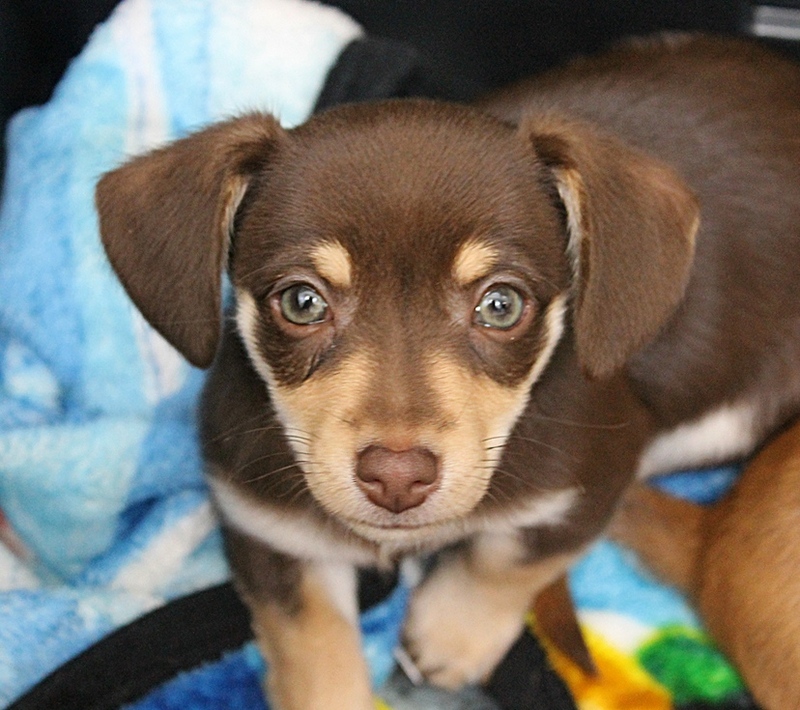 Pixie would like to introduce these funny, lovable and nutty puppies we have up for adoption! There is Hazelnut (brown with tan), Pistachio (Curly hair) and Cashew (yellow). These 3 gals are around 8 weeks old, and all come from the same litter believe it or not! We believe they will all grow up to be in the 15-20lb range. These pups are quite social and would be happy to be in a home with other dogs or cats and people of all ages! 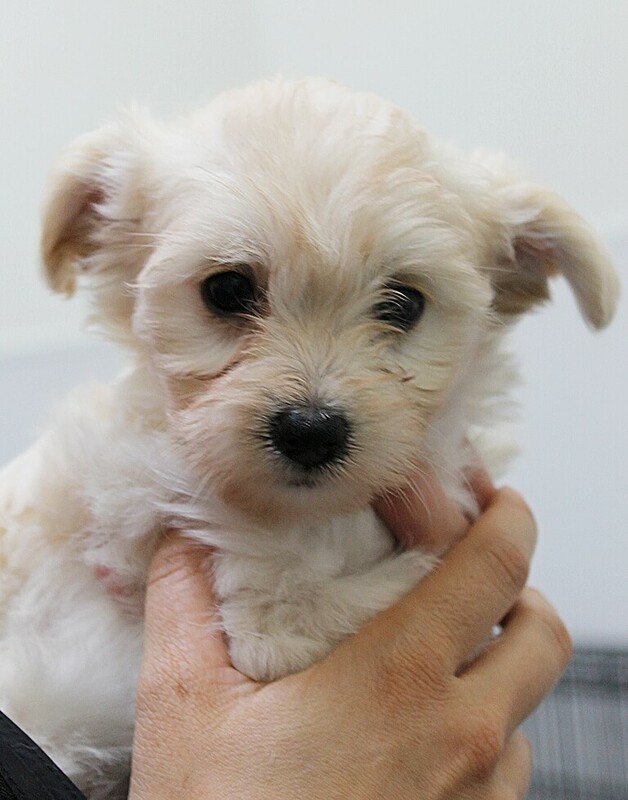 PUPPY CLASSES ARE MANDATORY FOR THEIR ADOPTION! These pups are not at the shelter and are in a foster home, so if interested, fill out an application today (due to the volume of applications we may receive, please allow 24 hours for us to process them). 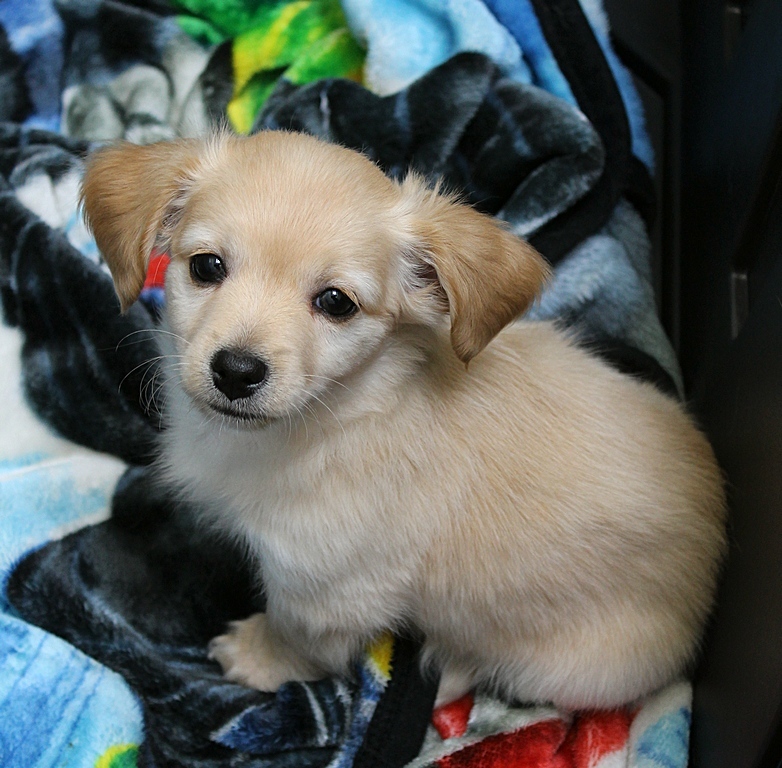 They come vaccinated, micro-chipped, and spayed with an adoption fee of $450 each.